Look up at every diet, be it for weight loss, muscle building, energy boost, you name it, and chances are you are definitely going to find protein in it. But protein is not only something you need in your main meals. Sometimes, the snacks in between meals are even more dangerous, with people opting for tons of unhealthy snacks. Why? Because like you, many people think cooking a snack takes a ton of time and ingredients. Of course it is easier to get some chocolate bars from the store, but the question is, how healthy are those bars? 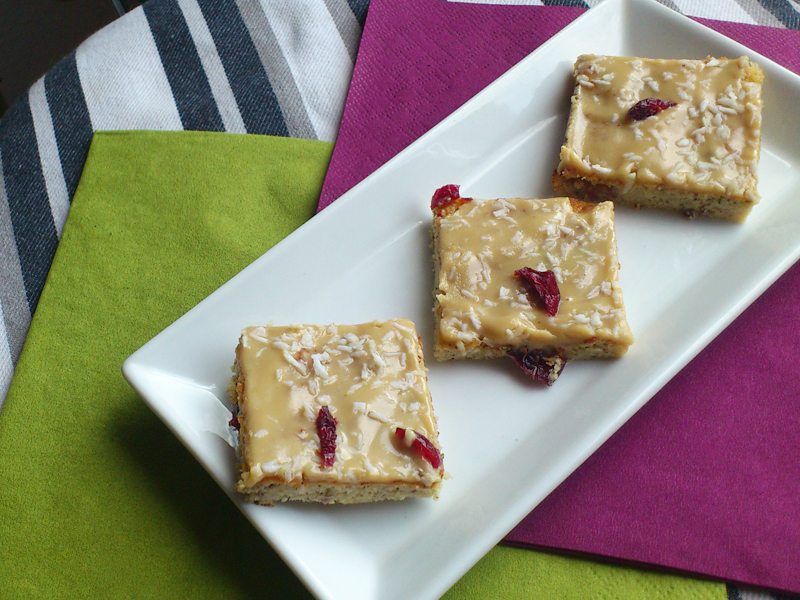 We’ve got some protein bars that you can easily prepare at home. Take a look. When you want a light up version of a protein bar, the best solution always is to use some fruits. In this case, we use orange to give it a little kick. The recipes commands almond milk, but if you like to make it nut free you can use any other type of milk. 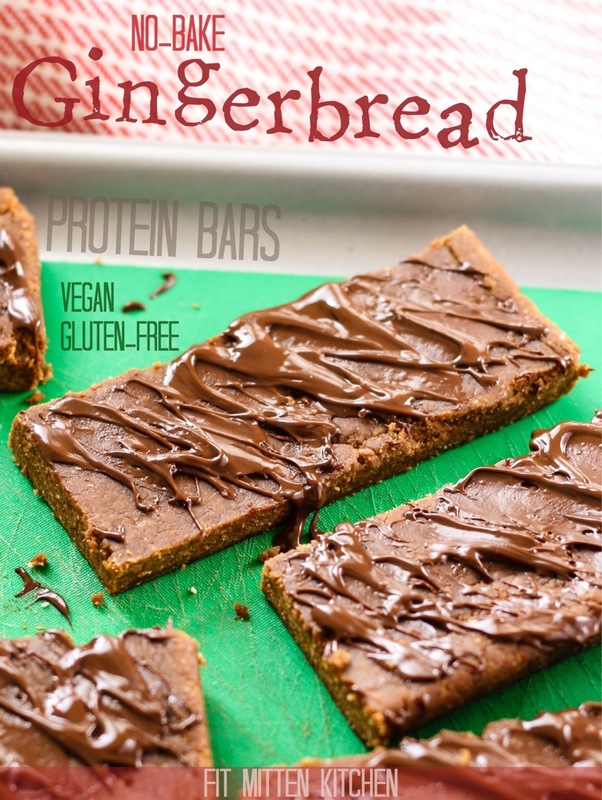 When you think of protein bars, you rarely think gluten-free. 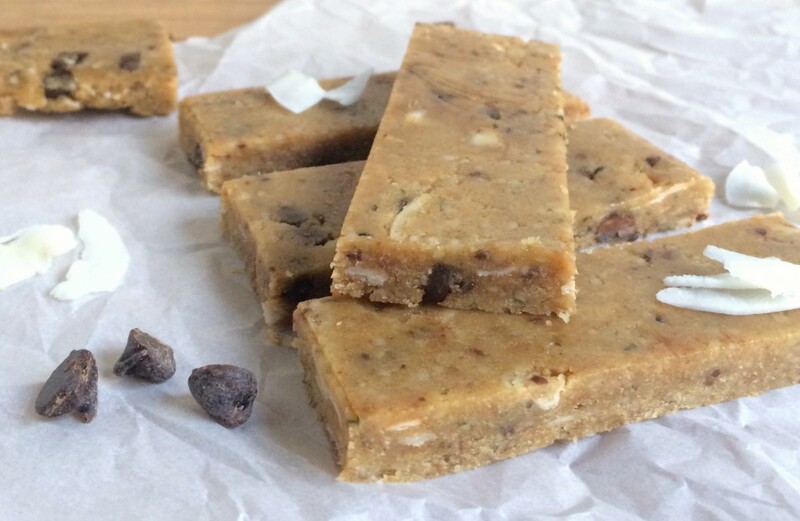 However, it is possible, and we’ve got the proof that says healthy protein bars can be gluten-free. Check it out. All right all right, we know pumpkin is not a seasonal fruit and you can have it only in the autumn and winter, but once you get your hands on a pumpkin, remember this recipe and put it to good use. Some berries give you an antioxidant boost, and the protein mainly comes from pecans. These peanut butter snacks will be great for your children. Every child remembers the days when he/she was young and her parents made snacks for her/his team and after sports activities. Do you remember the snacks you had after sports activities? Your team celebrating the victory or mourning the loss with some cookies and snacks? 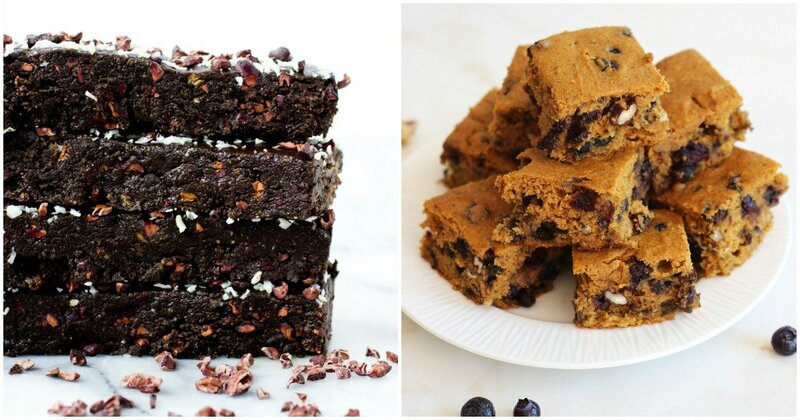 Well, go the healthy path with these protein bars. 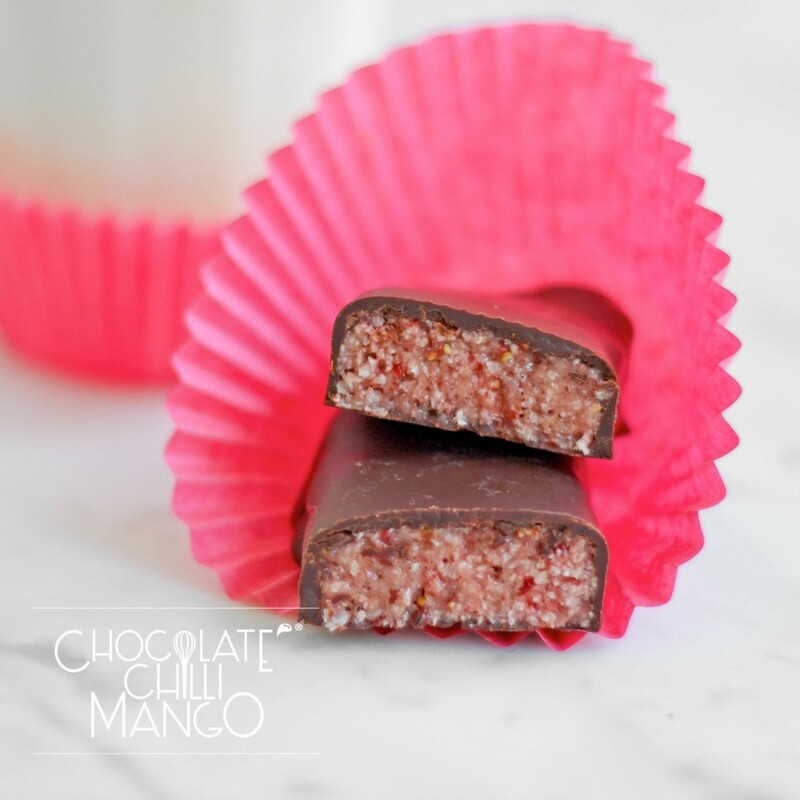 Call them strawberry ripe or strawberry bounty bars, it doesn’t matter, the result is the same: tasty, quick and easy to make bars packed with protein and healthy nutrients. A great way to use frozen fruit, and get some snacks in the same time. Here comes a recipe that is tailor made for the dynamic lifestyle. 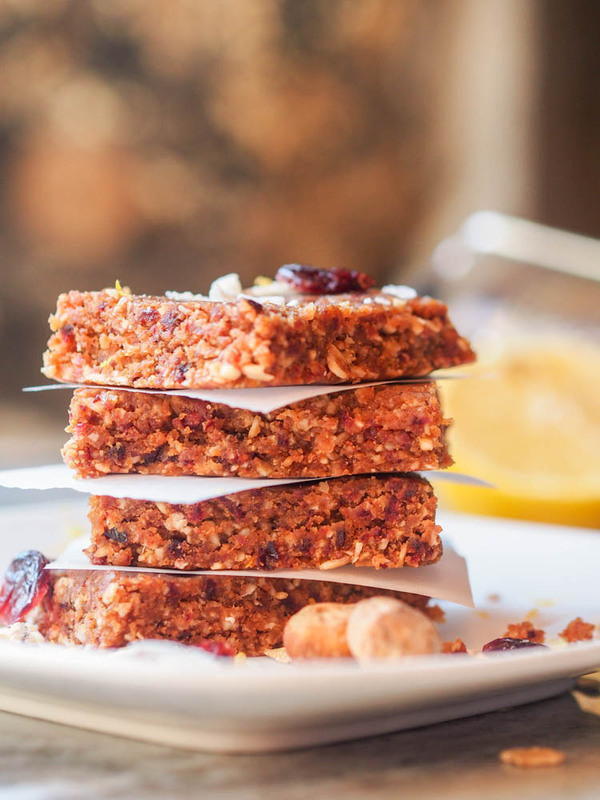 These on-the-go bars are perfect to get you an energy boost whenever you feel down and fatigued through the day. Made from whole food ingredients, you can be sure that anyone within the office will want to get their hands on the bars. Make sure to get enough for your friends and colleagues. Share with them. Who doesn’t love brownies? One of the most popular cookies and deserts not only in the US, in the world in general are packed with sweet chocolate. 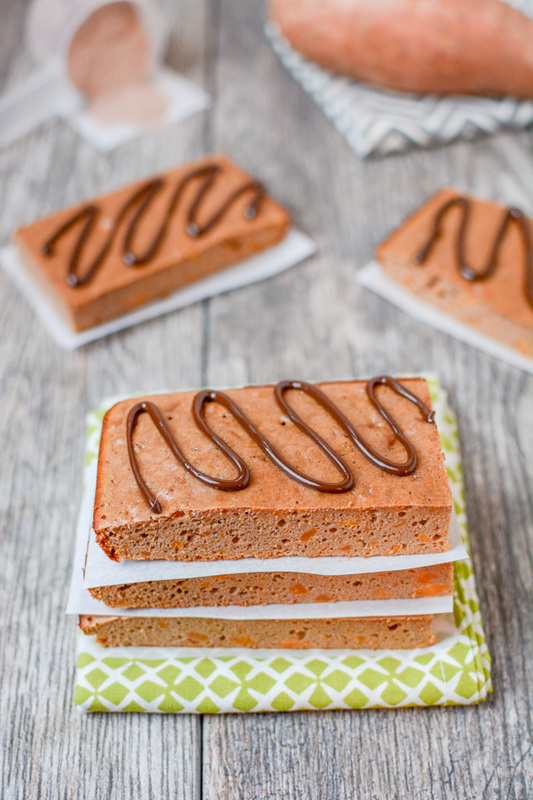 And when you want to get some healthy brownies with only four ingredients, this is it! 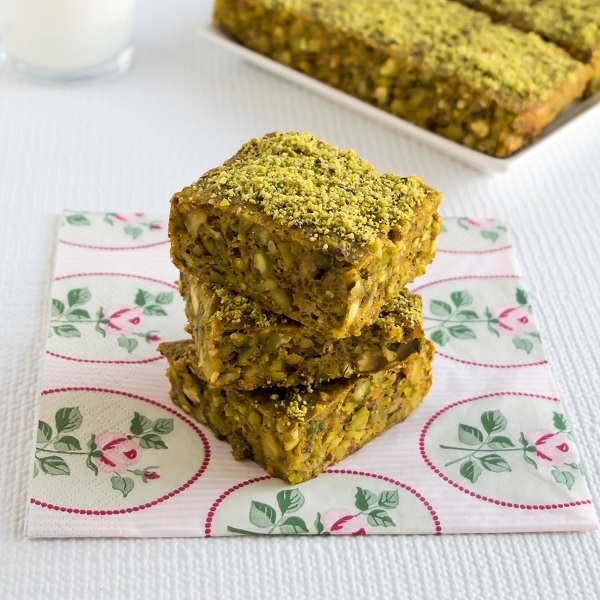 Gluten-free, vegetarian friendly, and no bake-recipe? Does it seem believable to you yet? If you have any doubts that a recipe like this one exists in the universe, check the link. You’ll be surprised! 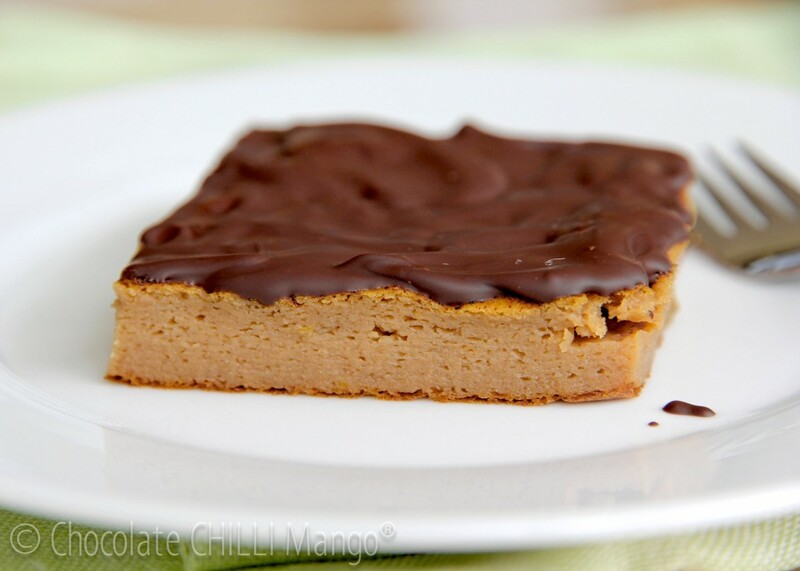 Another recipe with the most popular topping in the United States, peanut butter. Do you know any child that doesn’t love peanut butter? And did you know that peanut butter has health benefits too? 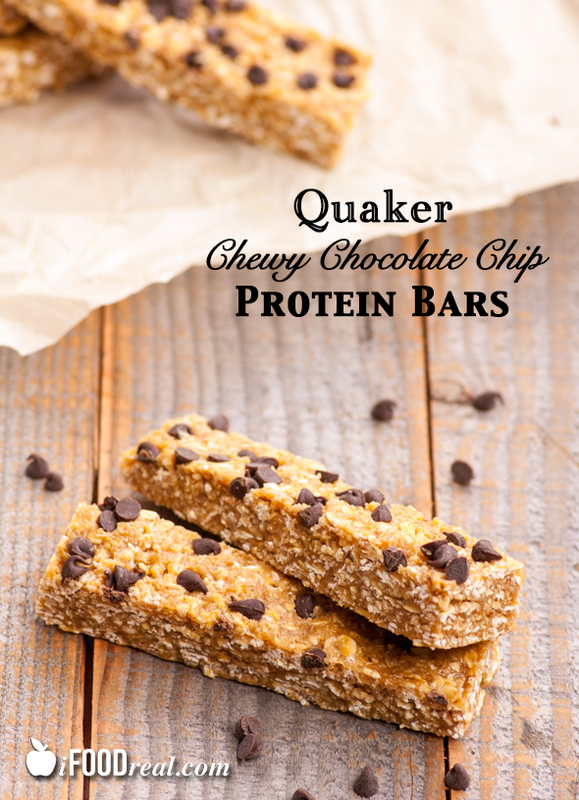 A perfect on-the-go snack, even adults will love these bars when they are down on energy levels. 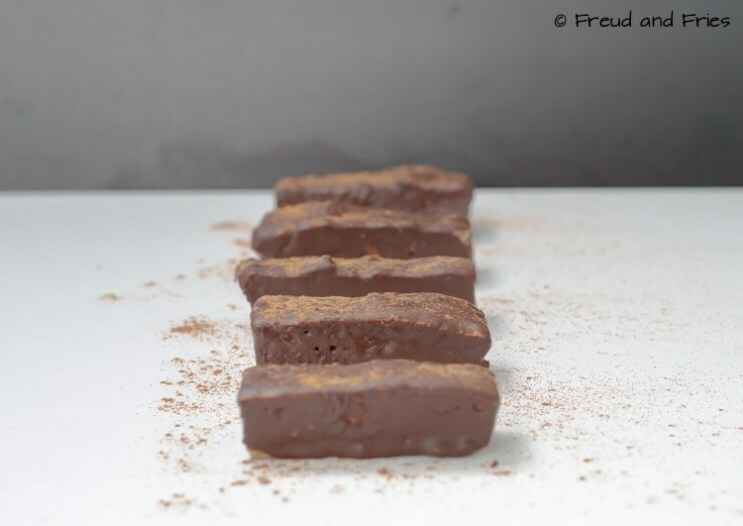 Healthy, sweet and chewy, these protein bars are perfect when you are trying to cut down sugar and fats, but still enjoy a chocolate snack. 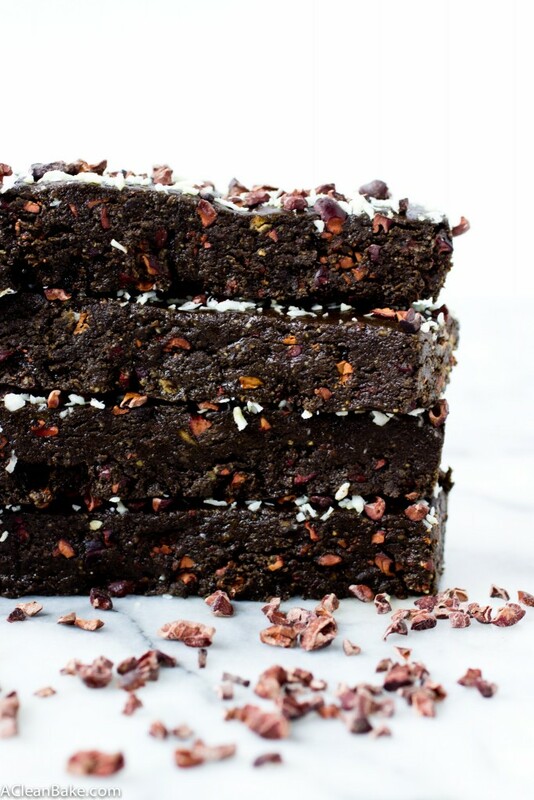 With almond milk and chia gel, this recipe is probably one of the healthiest on the list. The recipe is in Dutch, but I am sure you’ll understand the simple instructions and ingredients. After all, it is only banana, apples, and coconut, hence the ABC name. Enjoy the recipe. In the world of fruits, bananas and blueberries rank among the healthiest options. 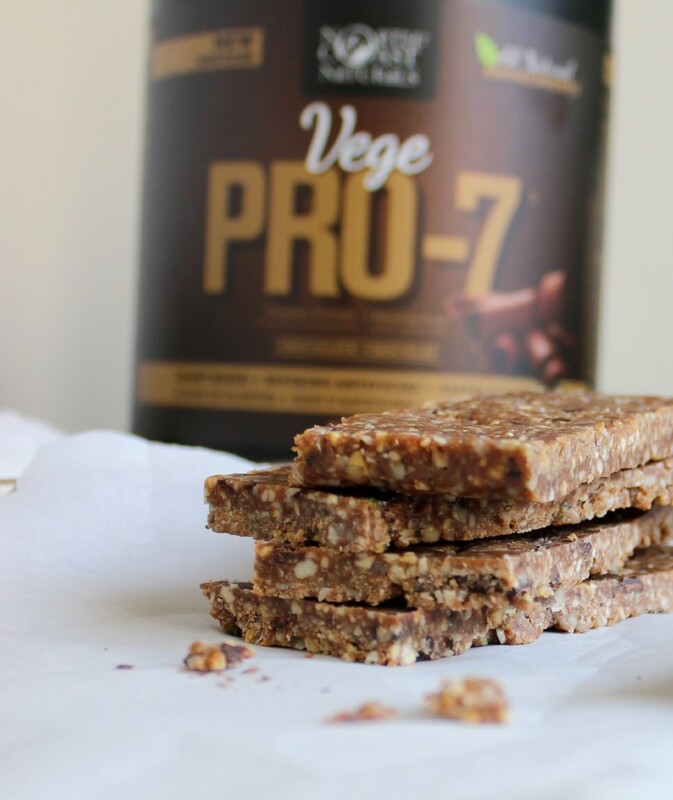 Add in some coconut oil, and you get almost all healthy nutrients your body needs in just one protein bar. 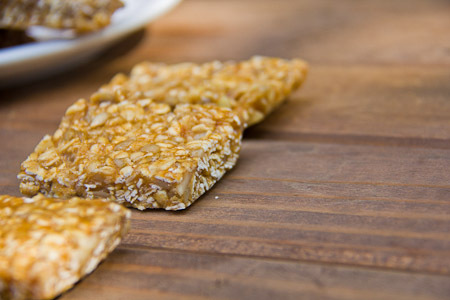 You can call it granola bars or protein bars, the end result is still the same healthy and energy boosting bar. 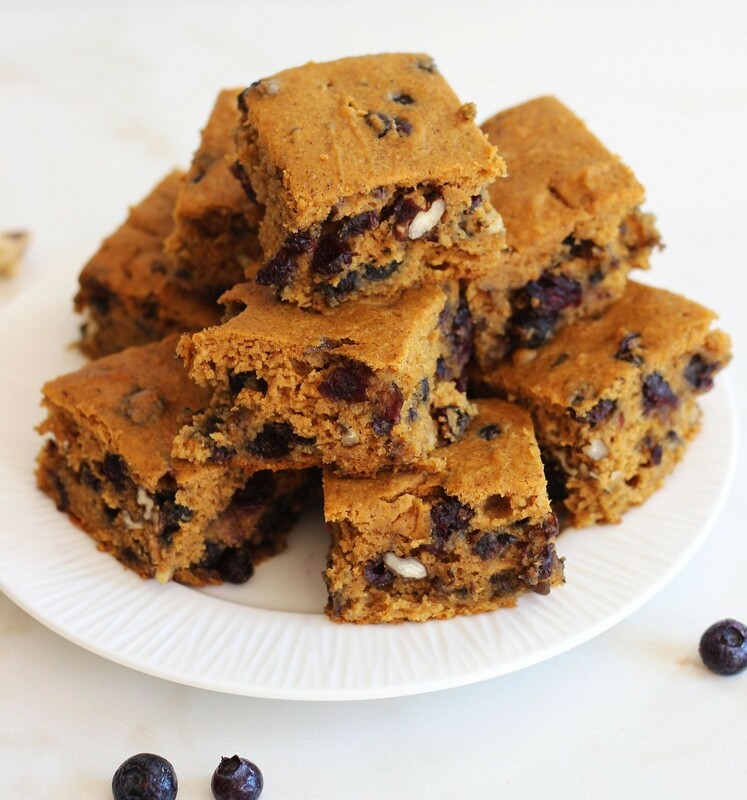 The term superfood is not often used in the baking and cooking of sweets, but every now and then, a recipe with superfood ingredients comes along and all you can do is enjoy the effort someone has put into coming up with such healthy snack. Mix nuts, fruits and some zest like lemon zest for example, and the result is healthy, nutritious chocolate bar that you can enjoy at any time of the day. The only thing you need to watch for is the timer for cooking, especially when it comes to nuts and cooking. But you’ll get it there. 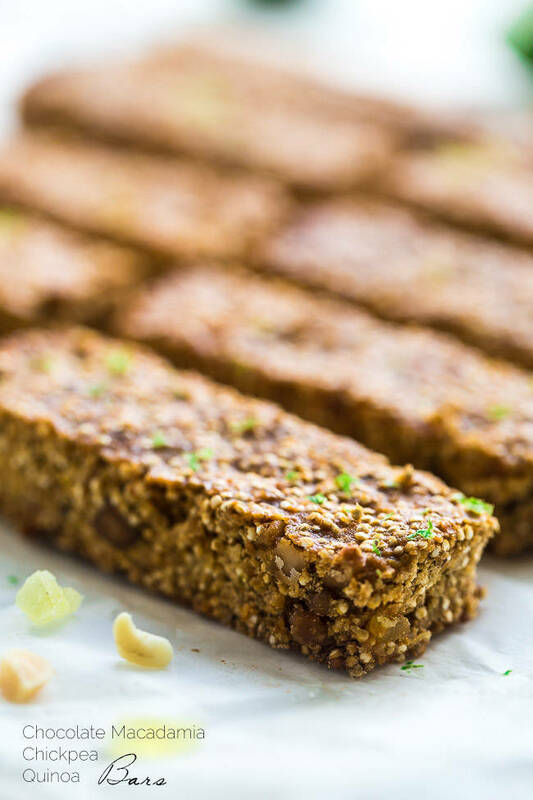 If I tell you that the main ingredient in this protein bar is zucchini, you’ll probably shake your head and walk away. However, for those willing to experiment and try something new, a hidden treasure lies within the recipe, one that only few willing to try experience. For those of you that haven’t tasted sweet potatoes, this is probably one of the best recipes to get your hands on one of the healthiest veggies out there. If you didn’t know, sweet potatoes contain more beta-carotene than carrots, and they are twice the healthy and twice the tasty option. 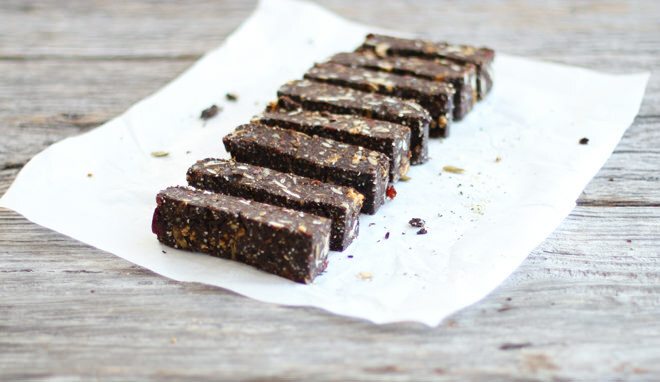 Most people use dark chocolate, cocoa or chocolate powder for sweet and tasty protein bars. But every now and then, I love seeing a recipe that embraces the beauty and taste of white chocolate, and this one has vowed me. Vanilla and mint is such a powerful combination of two very different, but very compatible tastes. You get the sweet vanilla taste, but then the mint kicks in, and your mouth just explodes from the refreshing kick that brings freshness. 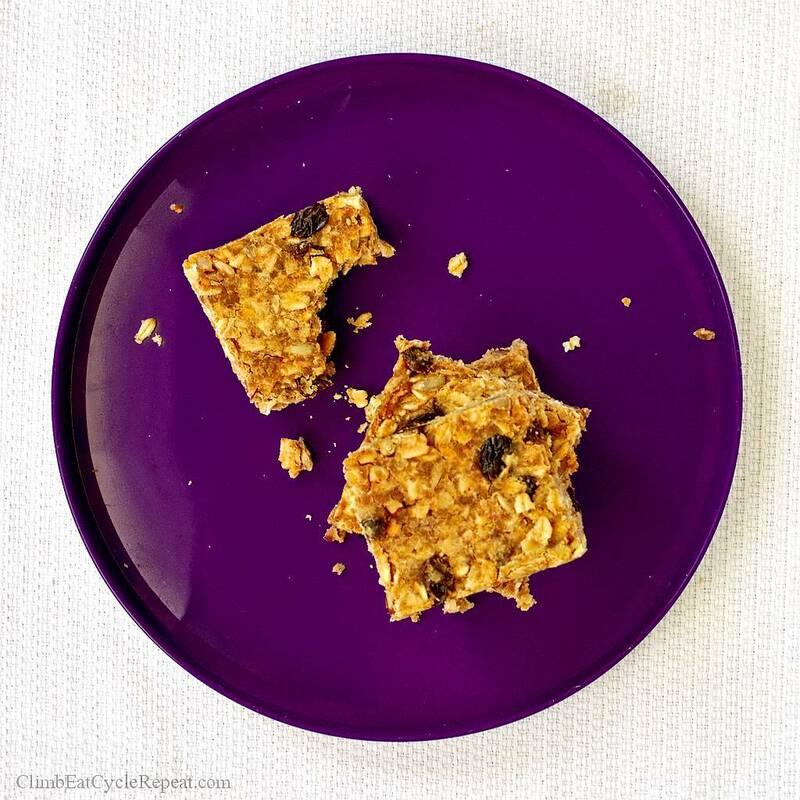 Add in some oats for texture, and the result is another gluten-free protein bar. 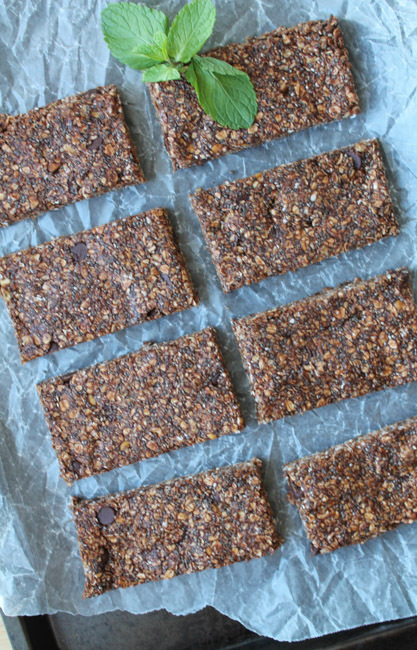 Have you noticed that lentils usually don’t belong in group of protein bars? Well, there is always an exception to the rule, and we love presenting you a recipe with lentils, for all those lentils-lovers out there. Some people think that the term superfood is a marketing ploy, but the smart money is on the term being used for foods that are extremely rich in healthy nutrients. In this case, those foods are cacao powder, nuts and some dates. 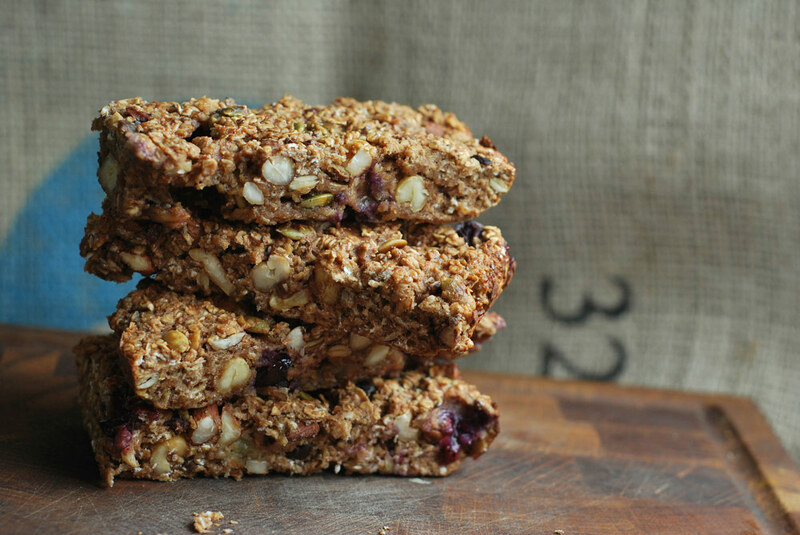 If you have little extra time, then we recommend this tasty and incredibly healthy recipe. Made with dates, cashew butter and raisins, it packs more than enough energy to help you last through the whole day. 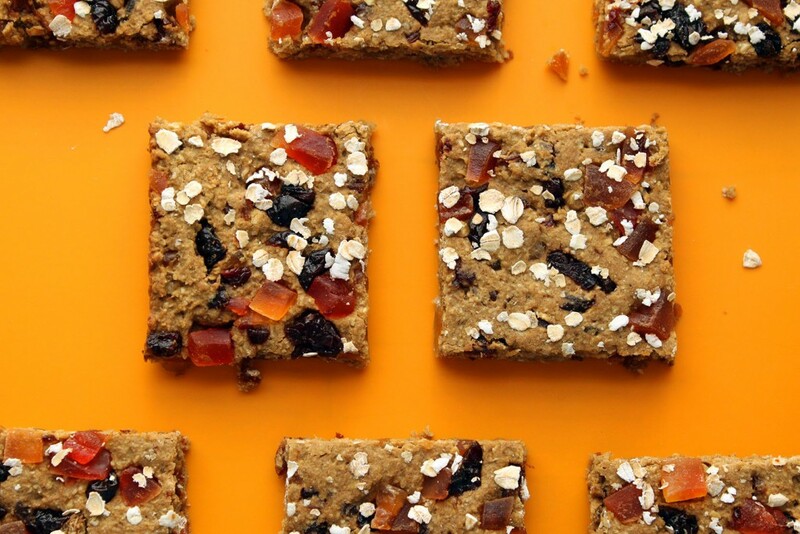 Plus one serving will yield 9 bars, which will come in handy if you like to surprise everyone at the office.